We offer quality dental treatments & services for healthy, beautiful smiles. Your family is about to get bigger! When you become a patient of Dr. Ridley, you become part of our extended family. Our mission is to treat you like one of our own; we make comfortable, personalized dental care our number one priority. We leverage the power of dental technology to deliver comprehensive diagnostic and treatment options to our friends in Edmonton. Given our reputation built on comfort, quality, and personalized service, you can trust About a Smile with your family’s dental care. 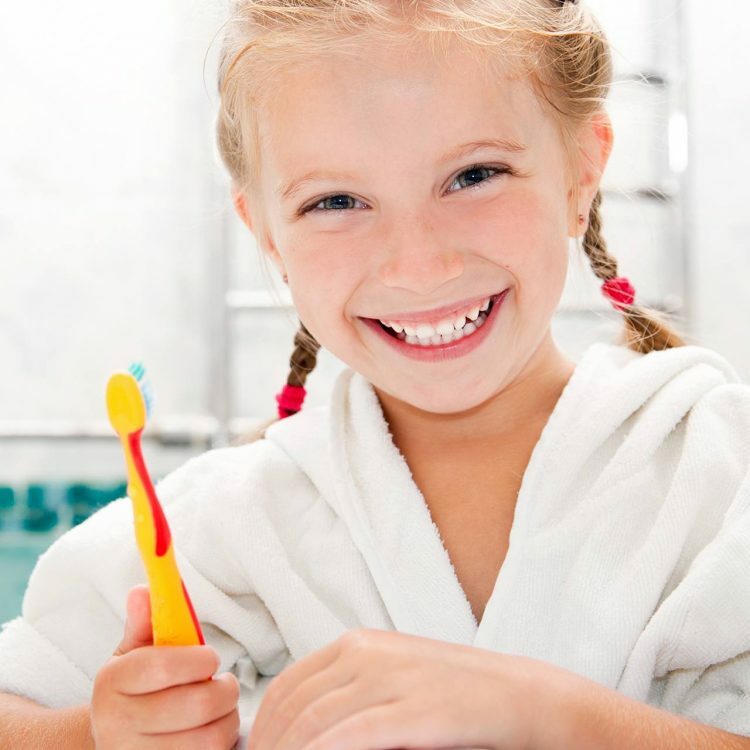 We treat each member of our dental family as an individual, with unique needs and a unique smile. We have created a warm and welcoming office space, filled with positive energy and great attitudes. You’ll be greeted by name and with smiles when you arrive, and immediately hear laughter from our team members who are talking with other patients. The clinical areas are equipped with up-to-date technology, and we use current, proven treatment processes. 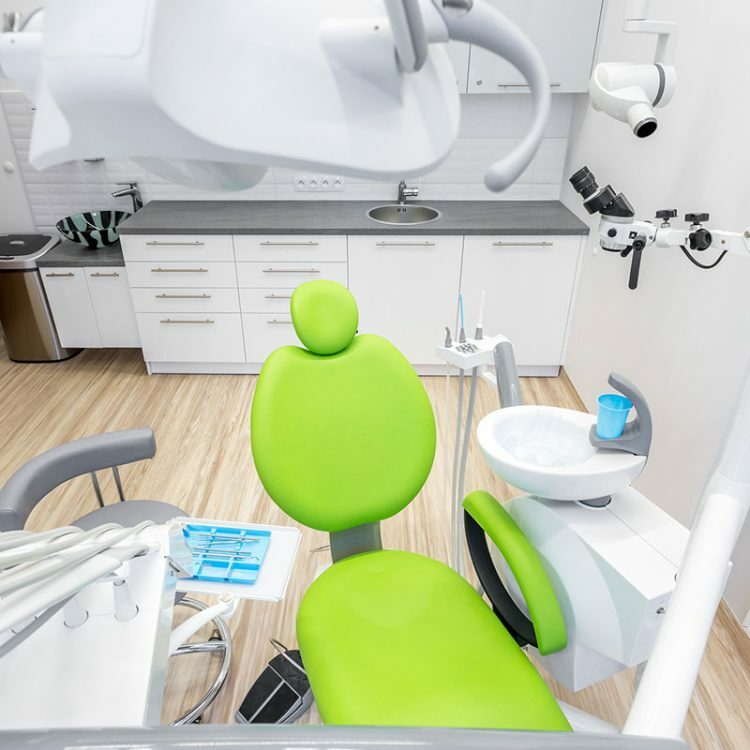 Those, combined with our experience, attention to detail, and commitment to successful results, mean you’ll soon have a smile you’ll share with confidence. Your family is about to get bigger! you become part of our extended family.